We recently had the pleasure of working with Advantage Automotive in Ocala who helped us (Ocala Outreach Foundation) help a homeless veteran with his car. This local business is great to work with and their Google reviews prove it! 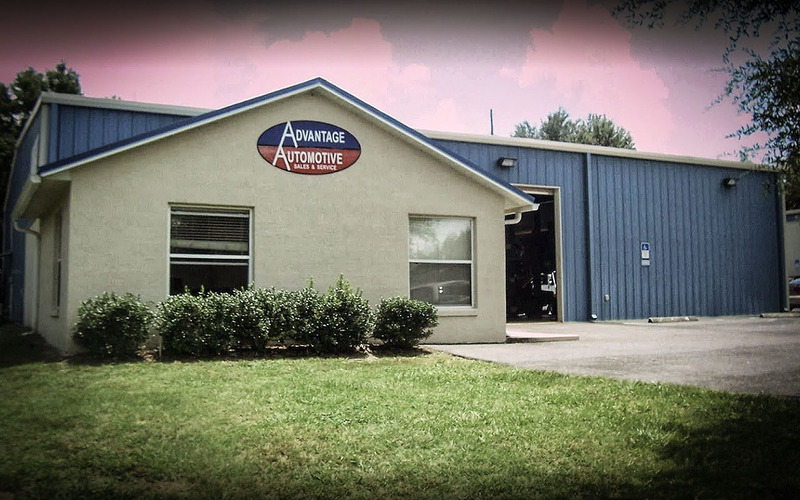 If you are looking for an auto mechanic in Ocala, give Advantage Automotive a call, they are a local small business that is ready to take care of your vehicle’s needs! 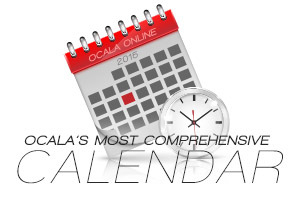 Previous articleOcala Business Spotlight: What’s it going to be? Next articleKnow something that needs to be exposed or want a Public Records Search done?